I thought this song was in the past with all the remixes come and gone. Although, Jaylex has decided that this track wasn’t in the past just yet. He made a fantastic progressive house remix of this track. He truly reminded me why I love Zedd and Matthew Koma. I first heard Jaylex when he teamed up with my son, Zaxx. Now, I really appreciate what he is able to do and what he is capable of doing. 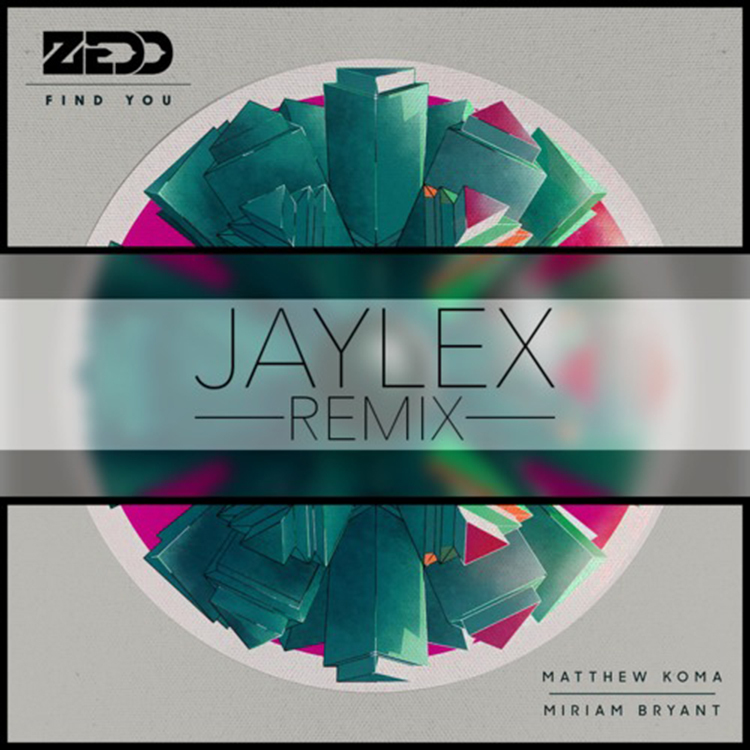 Check out this remix of Zedd featuring Matthew Bryant and Miriam Bryant’s “Find You.” Also download it because it is free! Love this remix! nice choice!